LeBron’s failure warms Cleveland’s heart – This is an article that was posted on Yahoo.com. Quotes from the article: “So on Sunday, Cleveland laughed right back. All over Flannery’s and places like it across Ohio, they cracked oft-told jokes. (“I asked LeBron for a dollar, he gave me 75 cents back. 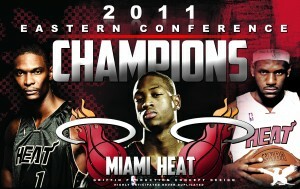 He doesn’t have a fourth quarter.”) They showed pictures on their cell phones mocking LeBron as a quitter. Bartenders rang bells and shouted things like, “Last call for LeBron.” – WOW The amount of haters out there are incredible to me. Let’s start with Cleavland Wins without Lebron…..Oh wait there were barely any the entire season. They were one of the worst teams in the NBA in 2011, they didn’t even make it close to the Playoffs let alone the Finals. So Lebron wasn’t on his game in the 4th quarters, don’t get me wrong, it was frustrating as a Heat fan, however, at the end of the day we got to the Finals and they didn’t. So many people want to hate on Lebron but he has every right like any other player to leave a team if he thinks he will do better for himself in another team. Perhaps the way he left wasn’t classy, perhaps it was wrong, but everyone makes mistakes and he has apologized for the way it all went down. At the end of the day it wasn’t just Lebron who decided to announce him coming to Miami it was also his publicist so don’t be so quick to judge someone on the choices they make and stop hating. 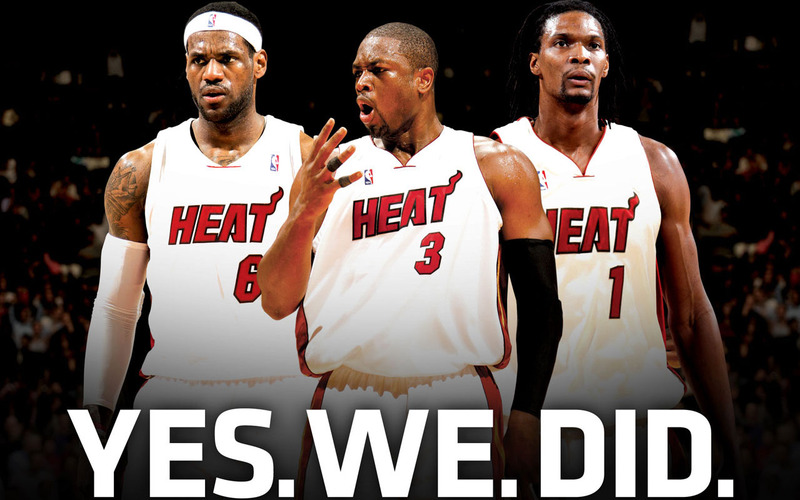 When everyone said the Miami Heat wouldn’t even make it to the Playoff’s we proved everyone wrong and we WON the Eastern Conference, when everyone said we wouldn’t even come close to the Finals we overcame that and Got into Game 6 of the Finals. 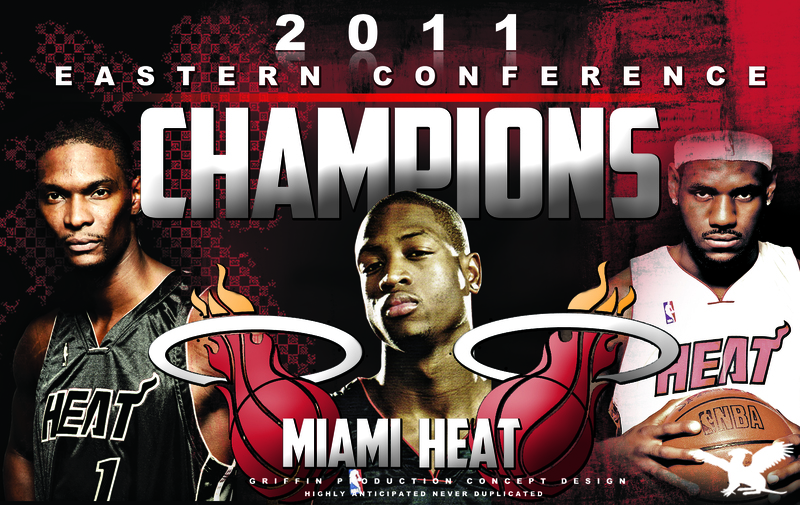 So before you are so quick to judge Lebron or the Miami Heat…where was your team this year? 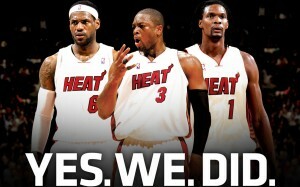 Don’t worry Lebron, MIAMI has your back! We love you and next year we are going to BRING IT! « Is my Doctor Coming on to Me?